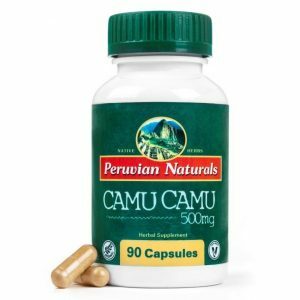 Peruvian Naturals has just launched organic Camu Camu powder in both capsules and in bulk. 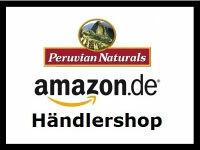 The pouch comes with 3.5 ounces (100 grams) of certified-organic, dried Camu Camu berry powder. 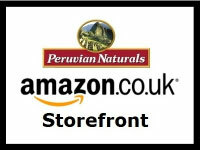 The bottle comes with 90 vegetarian capsules containing 500 milligrams of powder, one of which delivers 105% of your recommended daily intake of Vitamin C.
Add Camu Camu capsules or Camu Camu powder (or one of each) to your cart. 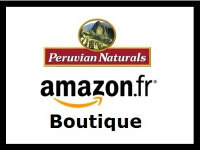 At checkout, apply this promo code: 5OFFCAMU. The bushy Camu Camu tree is native to the lush Amazon rainforest. The Camu Camu fruit is a red berry slightly larger than a grape. The fruit is extremely sour, more so than a lemon or lime. 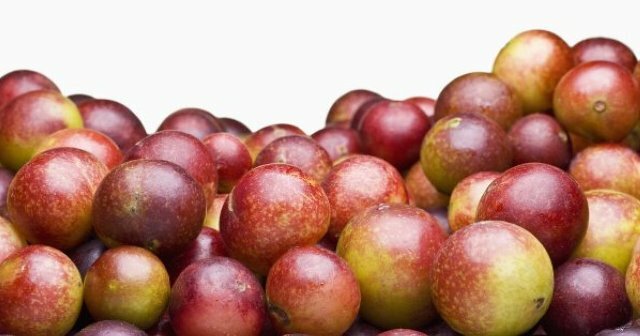 At 2 to 3 percent of its weight, the Camu Camu berry contains the highest Vitamin C concentration of any natural food in the world. 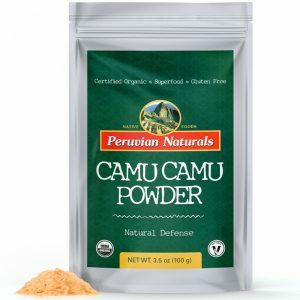 Camu Camu can be taken as a natural defense against sickness with its Vitamin C, to fight free radicals with its antioxidant properties or as an overall vitamin supplement to a healthy diet. 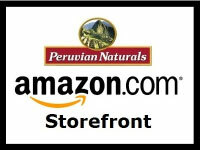 Peruvian Naturals Camu Camu powder is certified organic by the United States Department of Agriculture (USDA).